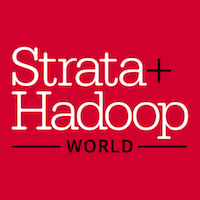 The Best Price for Strata + Hadoop World 2017 (happening March 13-16 in San Jose) ends next week. Check out the program and register by midnight PT. December 16 to save up to $400. Use code PCDSWEEKLY for an extra 20% off most passes.